the application which enables doing so have been locked by Apple. Video calls can be made via Wi-Fi but not through 3G. An Indian Apple spokesperson said that Facetime, the app which permits users for video call on iPhone 4 is a closed one and supports Wi-Fi data. The spokesperson however, added that app however permits flawless connectivity between other products of Apple. iPhone 4 has made its India debut recently and has been launched by two telecom carriers namely Aircel and Airtel. However, users can curb the problem with the help of third party application such as Oovoo, Tango me and Frring. 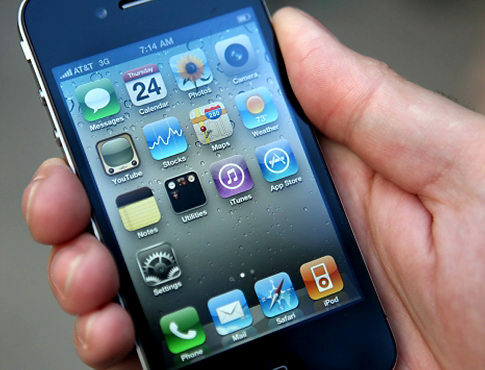 iPhone 4 promises to be the latest generation device equipped with high end features and the necessary hardware give users a breathtaking smartphone experience.